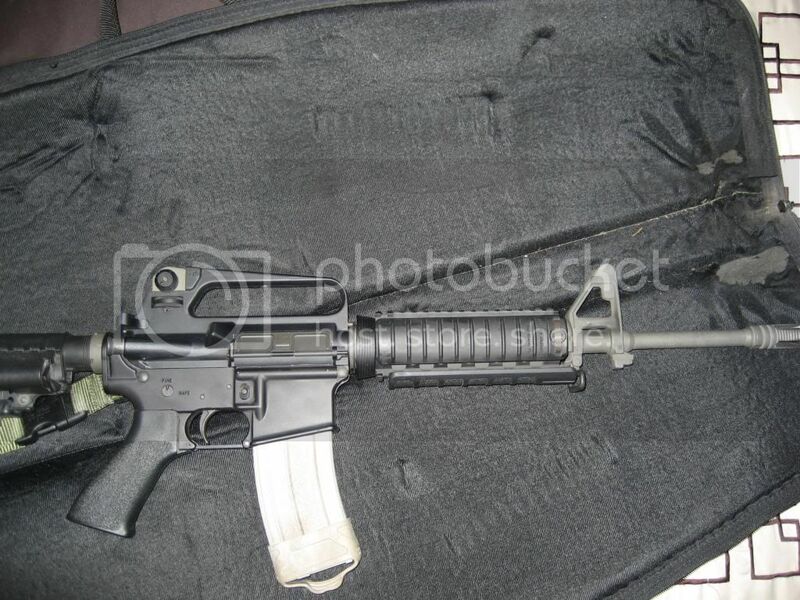 Excellent condition Colt A2 upper w/ M4 feedramps. 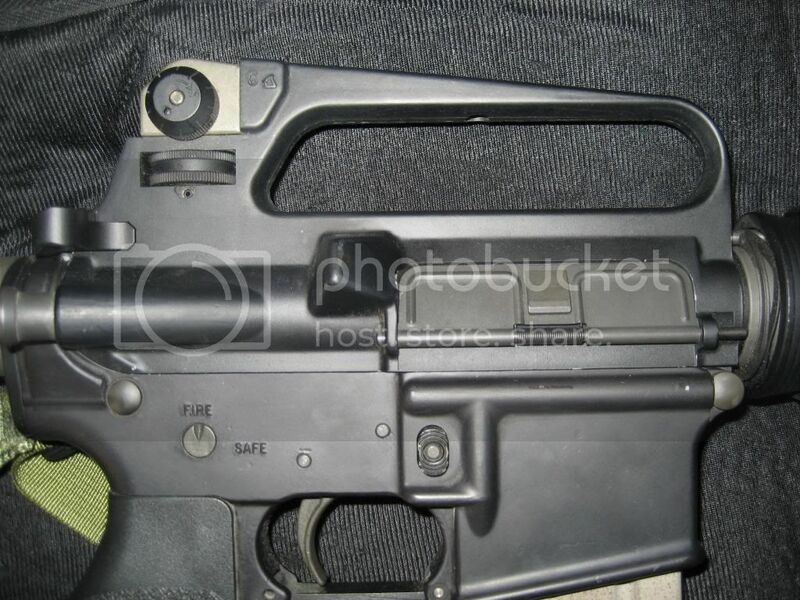 Only the upper receiver is available, no barrel, rail, etc. IM or Email, but an "I'll take it" wins out.